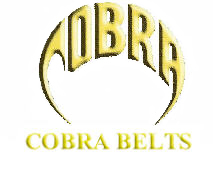 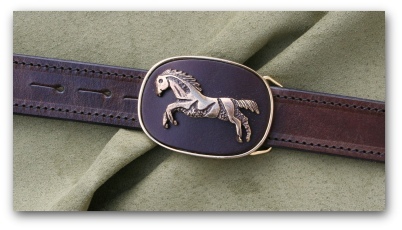 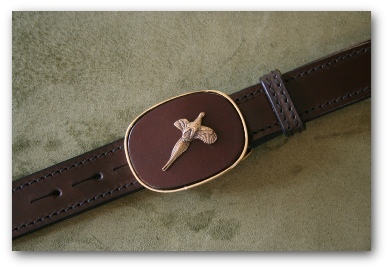 Introducing the Countrywear Collection from Cobra Belts. 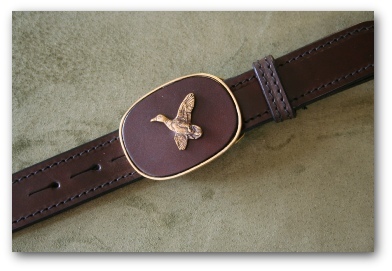 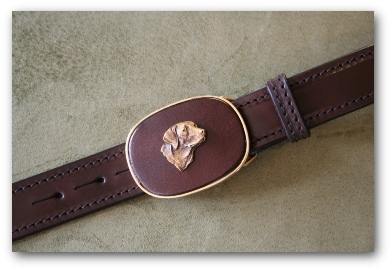 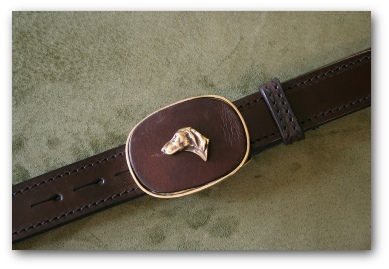 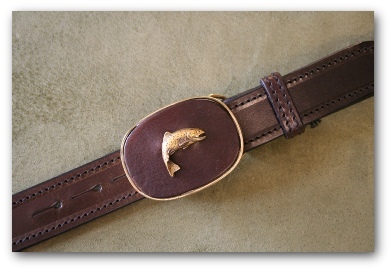 All belts are 1Â¼â€� (32mm) wide and are currently only available on brown leather. 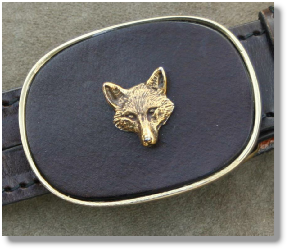 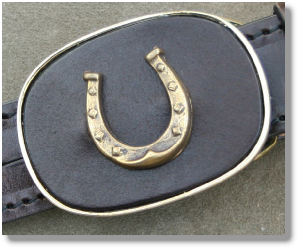 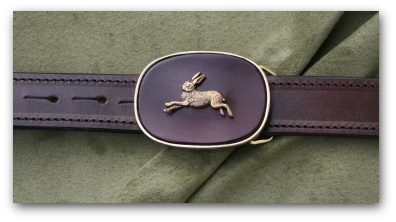 All belts are priced at Â£45.00 and are not available at shows - only via the website.